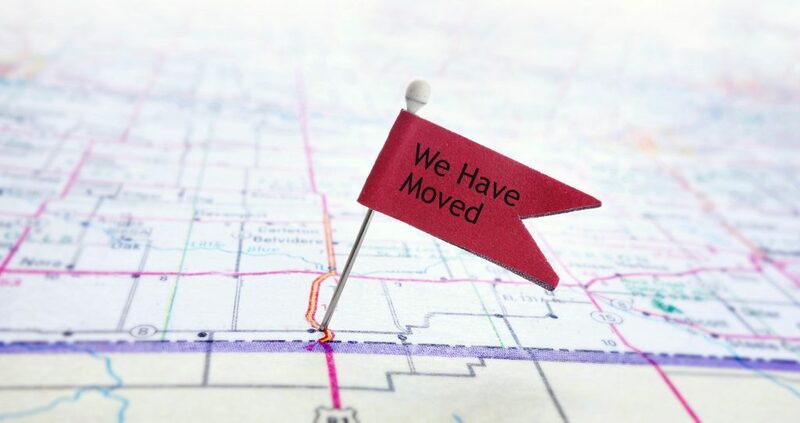 We have expanded our office to a wonderful 1,250 sq ft space located on Detering St. We were previously located in a smaller space in the AIG building on Waugh Dr.
Our new location is right inside the loop (near Memorial Park). We are really proud to share that we’re not going anywhere, as we just signed a lease for 5 years. We are happily located right in the heart of the Greater Houston area near the Heights in order to meet your Houston-area business management needs.